The Accademia Lingua Italiana Assisi is an all year round language school, receiving scholars, professionals and students from all over the globe. The school was founded in 1993 by Angelo Chiuchiù. 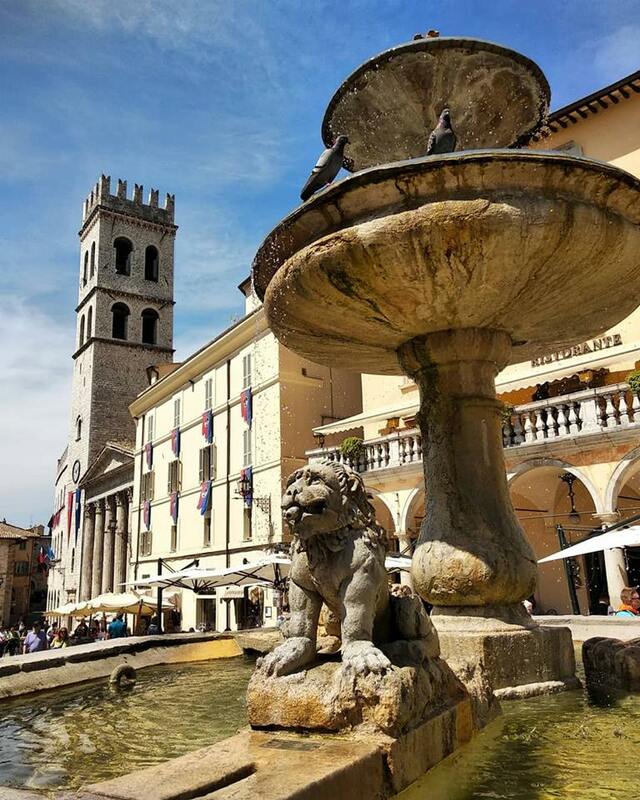 Many companies, universities as well as numerous bodies have entrusted Accademia Lingua Italiana Assisi to study and develop the Italian language. Accademia Lingua Italiana Assisi is located in the historic heart of Assisi only a short distance away from Piazza del Comune and the Church of Santa Chiara. Four hour lessons a day, from Monday to Friday enable you to develop your linguistic skills in a precise and graduated manner, leaving enough free time for individual study using all the facilities available at the Accademia. Staff of the Accademia are always available to guide and help individual students. At the start of each course we ascertain the correct course level for each student. The final attainment level depends on the type (standard, intensive, combined, individual) and duration of the course. The structure of the course allows students to be aware of their progress, both through our regular internal assessments and finally through the CILS/PLIDA e ROMA TRE exams should they choose to take this exam. Ho iniziato studiare l'italiano in maggio e addesso, dopo un corso molto buono, posso parlare e leggere la lingua. Il mio italiano non è perfetto, ma sta diventando meglio piano piano. I started studying Italian in May and now, after a very good course, I can speak and read the language. My Italian is not perfect, but it is becomimg better slowly but surely.